Arch Madness commences in St. Louis with seemingly a two-team race. 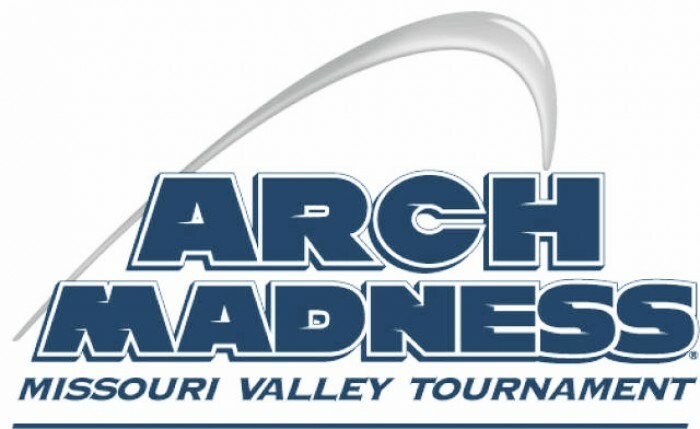 The Missouri Valley conference tournament, more commonly known as "Arch Madness", kicks off tonight with a pair of first-round games. The top six seeds, including co-regular season champions Illinois State and Wichita State, receive byes to the quarterfinals and will begin play tomorrow. Where: All games will be held at the Scottrade Center in St. Louis. #9 Indiana State vs #8 Evansville, 6 CT.
#10 Drake vs #7 Bradley, 8:30 CT.
Indiana State/Evansville vs #1 Illinois State, 12PM CT.
#5 Loyola (IL) vs #4 Southern Illinois, 2:30 CT.
Drake/Bradley vs #2 Wichita State, 6 CT.
#6 Missouri State vs #3 Northern Iowa, 8:30 CT.
Indiana State/Drake/Illinois State vs Loyola (IL)/Southern Illinois, 2:30 CT.
Missouri State/Northern Iowa vs Drake/Bradley/Wichita State, 5 CT. In a race that went down to the last game of the regular season, it was Illinois State (17-1, 25-5) who received the top seed in the conference tournament on strength of RPI. The Redbirds are led by a pair of seniors, forward Deontae Hawkins (14.1 ppg, 6.8 rpg, 42% 3-pt FG) and guard Paris Lee (13.0 ppg, 5.1 apg, 41.3% 3-pt FG), voted as the conference Player of the Year and Defensive Player of the Year as they seek their first NCAA Tournament berth since 1998, the last time the Redbirds were regular-season MVC champions. Second seed Wichita State (17-1, 27-4) won at least a share of their fourth straight Missouri Valley regular season title a year after losing four seniors, including guards Ron Baker and Fred VanVleet. Capably filling in their shoes were sophomore forward Markis McDuffie (11.7 ppg, 5.7 ppg, 48.4% FG) and redshirt freshman guard Landry Shamet (11.4 ppg, 2.8 rpg, 49% FG, 81.3% FT). 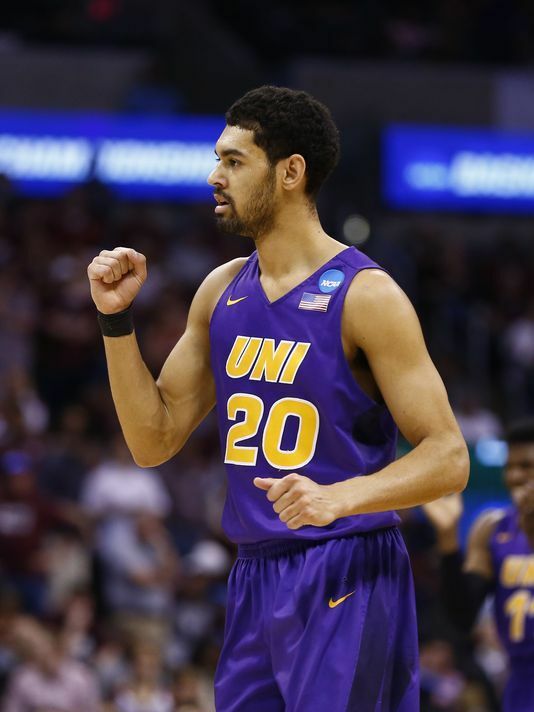 Northern Iowa (9-9, 14-15) won the title in St. Louis last year, but memories of their second round collapse against Texas A&M in last year's NCAA Tournament still linger. With senior guard Jeremy Morgan (14.7 ppg, 5.9 rpg, 78.2% FT) leading the way, the Panthers, clearly having a subpar year by their standards, hope to surprise in St. Louis. Southern Illinois (9-9, 16-15) tied Northern Iowa for third, but lost the tiebreaker to drop to the fourth seed. Coach Barry Hinson relies on a pair of seniors in guard Mike Rodriguez (12.8 ppg, 4.0 apg, 2.3 rpg) and forward Sean O'Brien (12.4 ppg, 8.5 rpg, 51.3% FG) as they seek their first conference tournament crown since 2006. 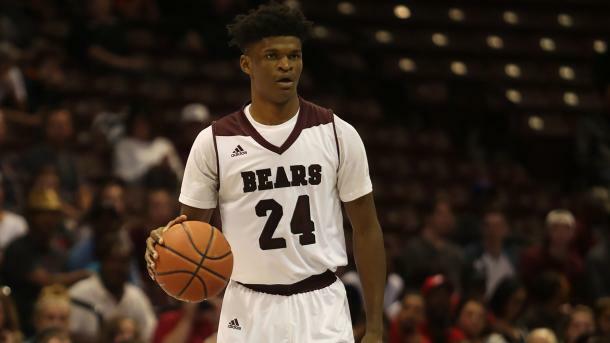 Fifth place Loyola (IL) (8-10, 18-13) lost six of their last eight games leading into the MVC Tournament, but have one of the most versatile players in the league in guard Milton Doyle (15.5 ppg, 4.9 rpg, 4.5 apg, 45.5% FG, 80.6% FT) as well as deep threats Donte Ingram and Aundre Jackson, shooting 47.3 and 46.7 percent from beyond the arc, respctively. Missouri State (7-11, 16-15), sixth in the regular season, is hoping to reach their first NCAA Tournament since 1999. To do that, they'll need junior forward Alize Johnson, averaging a double-double (14.5 ppg, 10.5 rpg) to be at his very best. Bradley (7-11, 12-19) lost a tiebreaker to Southern Illinois to drop to the seventh seed, which means they'll have to play in the first round instead of receiving a bye to the quarterfinals. For the Braves to have any sustained success in St. Louis, they'll need guard Darrell Brown (12.5 ppg, 78.7% FT) to be at his very best. Evansville (6-12, 15-16) reached the championship game last year, falling short of their first NCAA bid on a late bucket to Northern Iowa. 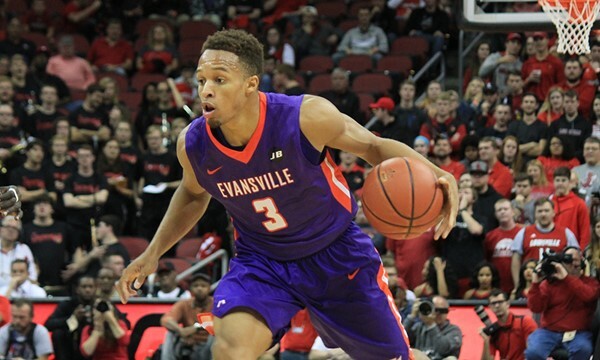 The Purple Aces slipped to eighth this year after losing three key players from that team. Jaylon Brown (20.6 ppg, 86% FT, 47.3% FG, 42.9% 3-pt FG) is one of the best scorers and shooters in the conference and he gives last year's finalists an outside chance of repeating last year's success. Indiana State (5-13, 11-19) tied for ninth and will need guards Brenton Scott (15.9 ppg, 5.0 rpg) and Everett Clemons (9.7 ppg, 6.2 rpg, 51.2% FG) to lead the way if the Sycamores are to have any chance in St. Louis. Drake (5-13, 7-23) is seeded last and was the only team in the conference to fail to reach double digits in wins. Reed Timmer (15.4 ppg, 82.9% FT) and Billy Wampler (9.9 ppg, 78.7% FT) lead the way for the Bulldogs, one of the best free throw shooting teams in the league. This is a two-bid league. Both Illinois State and Wichita State are deserving of NCAA bids and their lone loss in-conference was to each other. The non-conference schedule for the Redbirds and Shockers is not great and upsets in other conference tournaments could put the loser of the expected rubber match on Sunday in jeopardy of missing March Madness. With all of that being said, ISU and WSU should be contesting the final on Sunday, where Illinois State will claim their first berth to the Tournament in 19 years. 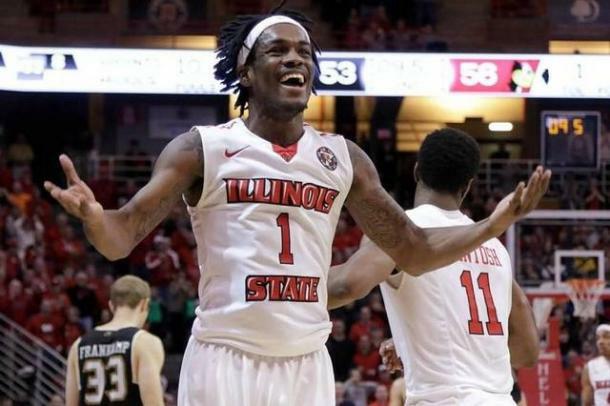 Prediction: Illinois State defeats Wichita State in the final.